Anton Ermakov is a self-taught painter working primarily in oil, splitting his time between figurative and landscape subjects. 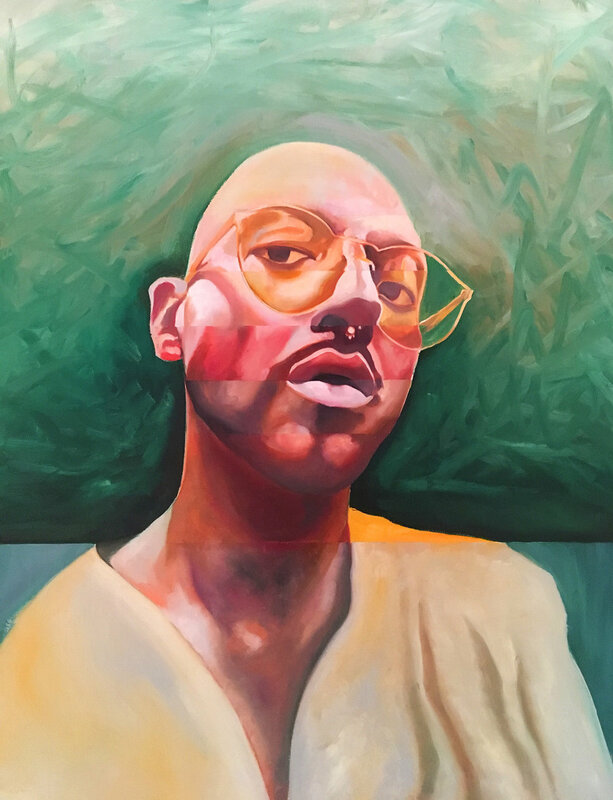 Based in Montreal, he has recently been included in shows held by the Society of Canadian Artists and the Federation of Canadian Artists, taking the Grand First Place Prize at the latter organization's Annual International Representational Show for his painting "Embracing your Dreams Dunnigan." While the figurative work focuses on capturing thoughts and glances, the landscapes are more adventurous, meticulously layering abstract shapes in order to create highly stylized, boldly colored vistas that leave room for interpretation.